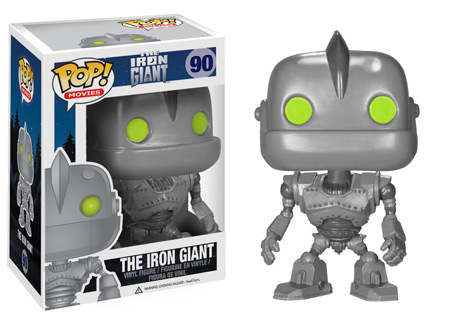 November 2013 - Funko has announced three new POP! 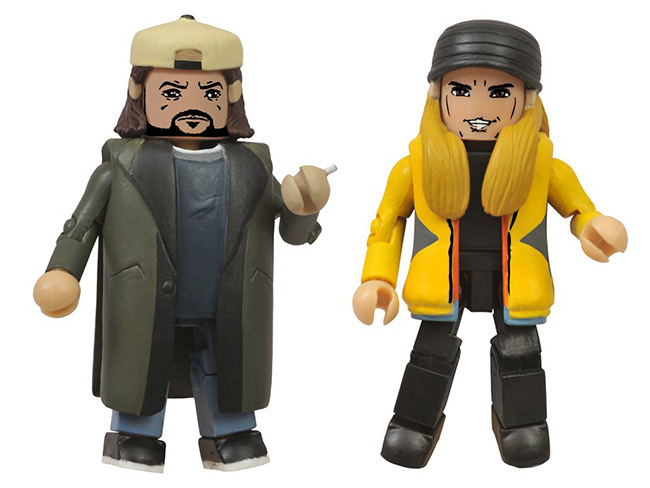 Movies and POP! 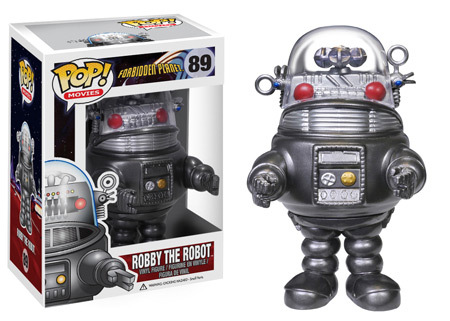 Television vinyl figures - all based on your favorite robots. 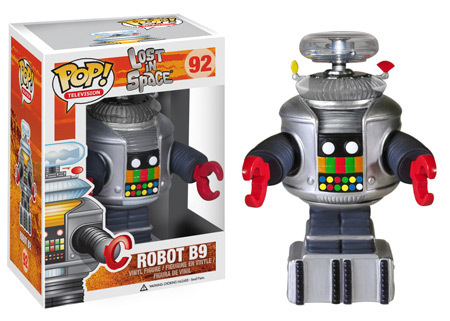 Look for Robby the Robot (Forbidden Planet), The Iron Giant, and Robot B9 (Lost in Space) to be in stores around December 24th. 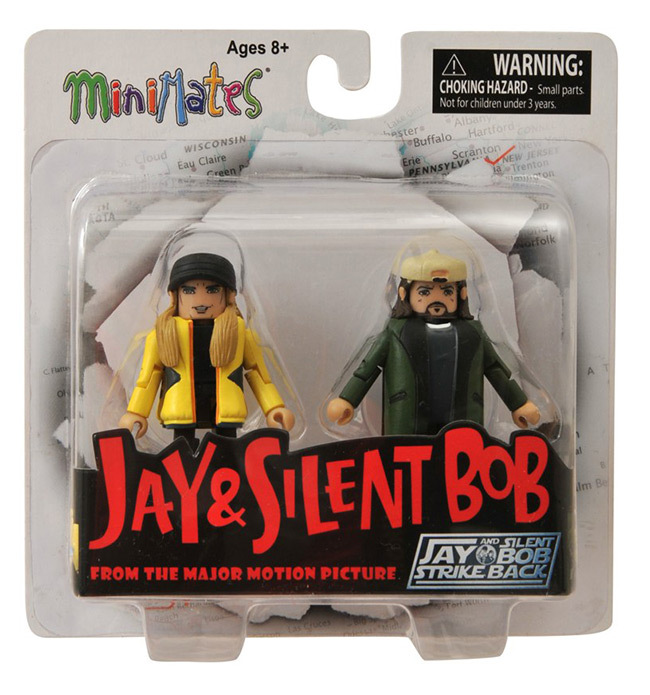 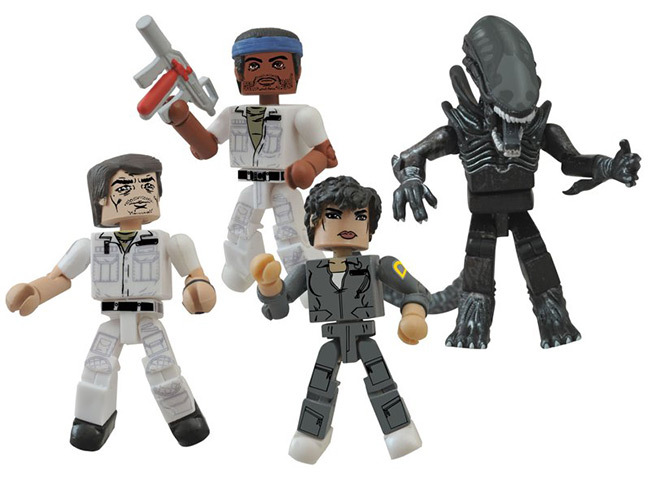 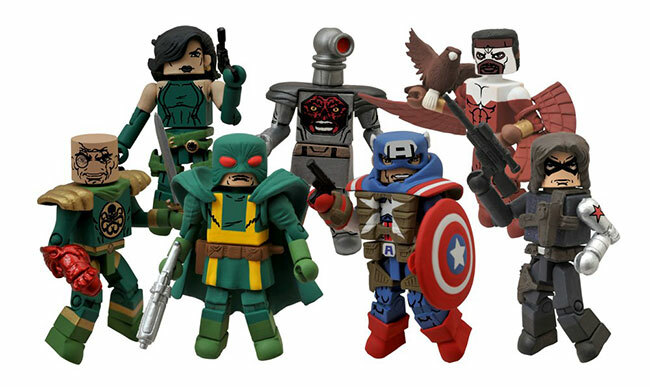 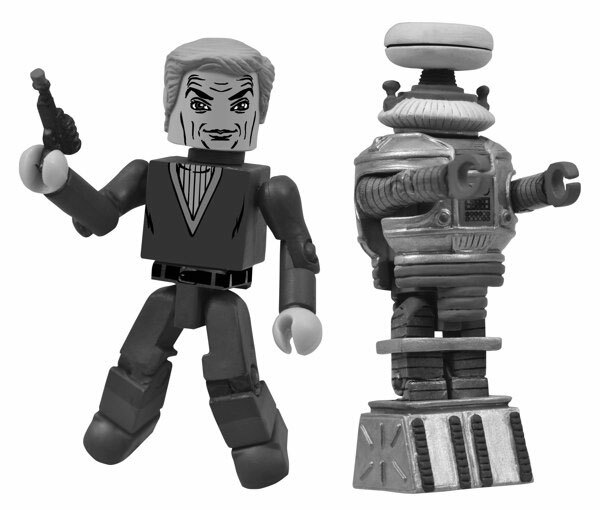 June 2013 - Diamond Select Toys announced their new line of Minimates based on the classic TV show Lost in Space at this year's New York Toy Fair, and now they're announcing where the first set will be available: this year's San Diego Comic-Con!